The hotel's complimentary shuttle takes guests within a 3 mile radius of the hotel. The Embassy Suites Dallas is a modern, luxurious hotel located near the Galleria Mall that provides you with comfortable accommodations and easy access to a number of exciting attractions. 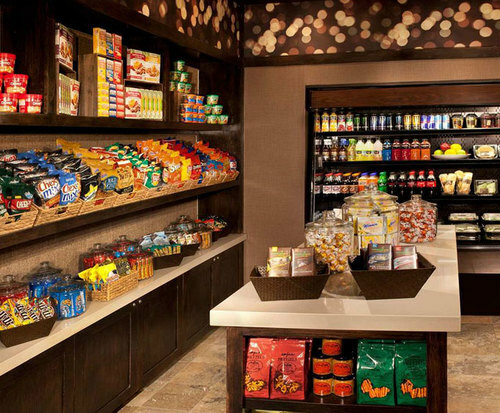 The hotel features a 24-hour fitness center, heated indoor pool, indoor hot tub, hot continental breakfast cooked to order, free USA Today newspapers on weekdays, the on site restaurant Ethan's American Bistro and a complimentary shuttle service within a 3 mile radius. The great location of this hotel allows you to enjoy the vibrant nightlife that Dallas has to offer. Start your day with a hearty, complementary cooked-to-order breakfast. Read your free copy of USA Today while you eat. For a quick and energizing workout, visit the on-site fitness center, or access a comprehensive 24 hour fitness center a few blocks away for a more serious workout. Complementary shuttle service takes you to popular attractions within a three mile radius. Afterward, grab dinner at the on-site restaurant and head out to enjoy the Dallas nightlife. 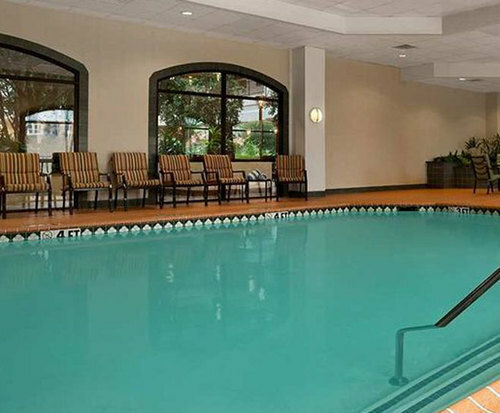 When you return, take a refreshing dip in the heated indoor pool or hot tub. 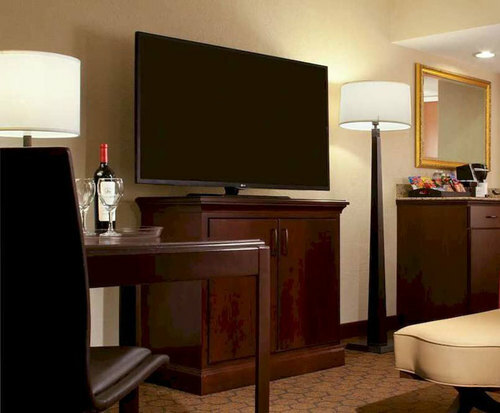 Every room in the Embassy Suites Dallas includes a coffee maker, iron, room service, high speed internet, refrigerator, microwave, sleeper sofa and cable TV with Pay Per View. Have a great meal without going far at Del Frisco's Double Eagle Steak House, Maximo or Derice Thai Cuisine, all of which are less than half a mile from the hotel. Nearby attractions include Galleria Dallas and Valley View Center, which are found less than a mile from the hotel. Great hotel. Nice rooms but a little dated. Breakfast is wonderful and we enjoyed the indoor pool and hot tub. Also, the swans are a big attraction!